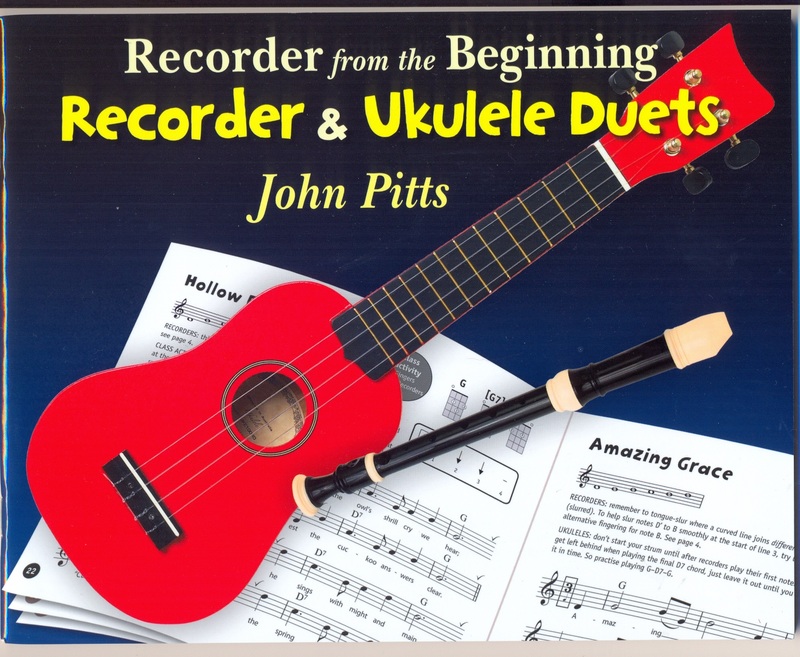 Recorder From The Beginning: Recorder And Ukulele Duets can be enjoyed both as a standalone collection of songs and as a companion to the best-selling Recorder From The Beginning teaching method. Specially written for young players, this songbook is full of fun pieces carefully arranged for Recorders and Ukuleles to play together. 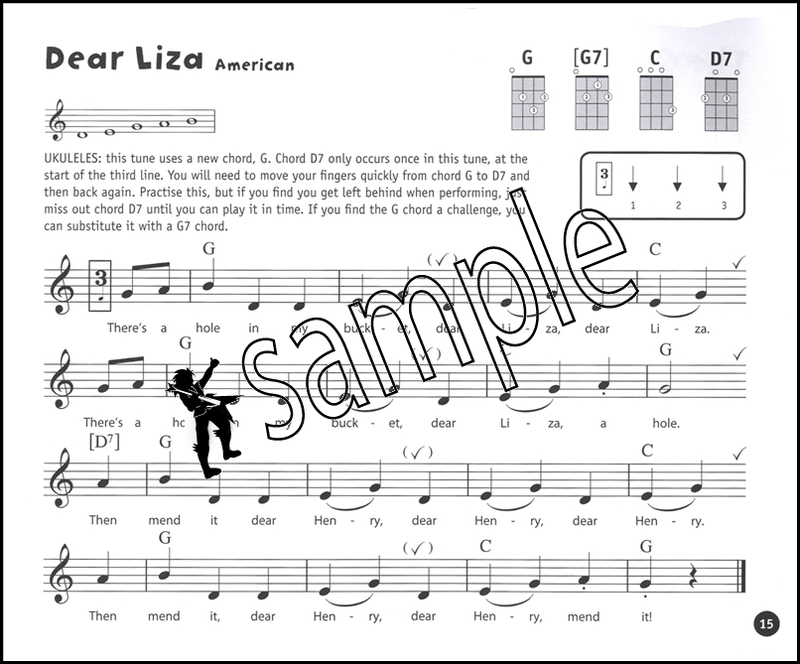 New Recorder notes and Ukulele chords are introduced gradually and each tune is accompanied by useful performance tips, making this book ideal for home and classroom use.